I have sold a property at 33 Bruce Beer Dr in Brampton. Renovated And Well Kept Raised Bungalow With All Laminate Floors Thermal Vinyl Windows, Furnace,A/C,Washer And Dryer Changed Recently.Whole House Was Fully Renovated Including Basement In 2013. 2 Bedrooms Rentable Basement With W/O To Backyard. 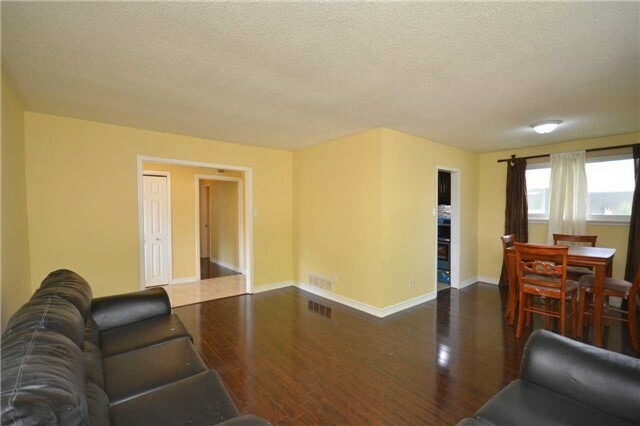 Home Backs Onto Park, Good Deal For First Time Buyers /Investors. 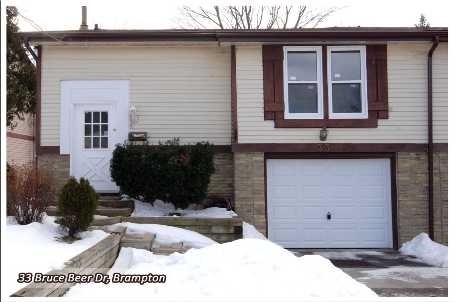 I have listed a new property at 33 Bruce Beer Dr in Brampton.